1. Is Join the Band an approved Home School Vendor? Yes, Join the Band is an approved music lessons vendor with all the home schools shown on this page. 2. What if I do not see my home school on this page? If you do not see your school please call us. We are very familiar with the process of working with home schools. We will add Join the Band as a vendor to your home school program. 3. 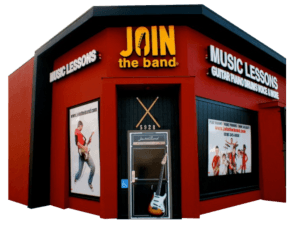 How do I get started with music lessons at Join the Band? We have many years of experience working with home schools in Los Angeles. Because of this we can make it easier for you to schedule music lessons.